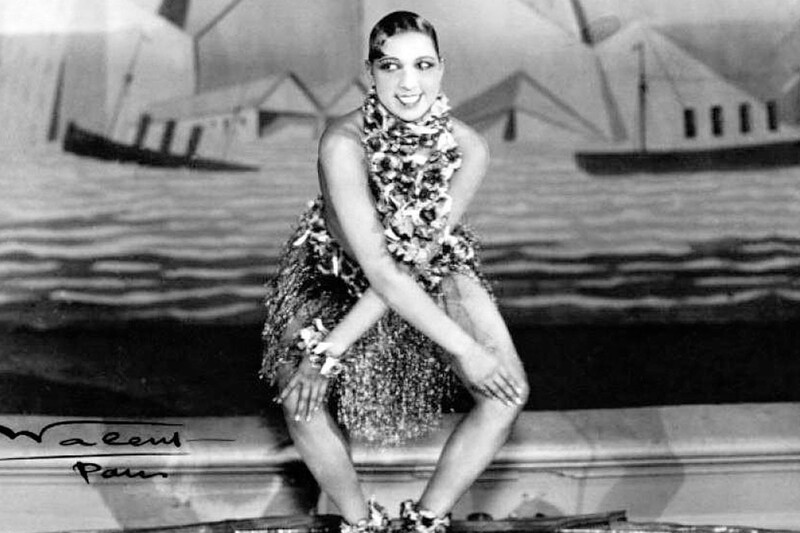 Josephine Baker was born poor in St. Louis. Her early life was marked by the ugly realities of racism, but when she moved to France in 1925, she gained fame as a singer, dancer, and actress in Paris’s integrated society. Her famous “banana dance” cemented a growing celebrity status, and by 1927, she was earning more than any other entertainer in Europe. In France, Baker enjoyed freedoms inconceivable back in the United States, and she eventually became a French citizen and made her home there. The singer married orchestra director Jo Bouillon, her fourth husband, in 1947. When the couple struggled to conceive a child, they subsequently adopted 12 racially diverse children, creating what Baker called the Rainbow Tribe. The children came from around the world: France, Finland, Belgium, Japan, and Venezuela. It wasn’t common at that time for a black woman to adopt a white child. And no one had ever seen anything like the restored château (which Baker called Les Milandes) where the growing family lived. Over time, Bouillon became uncomfortable with the challenges of running Les Milandes, and in 1960 he moved to Argentina. The couple eventually divorced. As a Solo Mom, Baker raised her children and continued the work she’d pursued in the 1950s, lending support to the American Civil Rights Movement. On August 28, 1963, she participated, along with Martin Luther King, Jr., in the March on Washington, and was among the speakers that day. Her idealism in some ways created a fantastical childhood for her brood. The children played in the gardens and built tree houses. Son Akio remembered that he and his brothers would catch flying beetles and tie them to strings, then carry them around like balloons. The children traveled the world. They met the pope. They vacationed with Fidel Castro. But money eventually became tight, the children’s teen years were a messy chapter of adolescent rebellion, and when Baker lost the château in 1969, the kids went to boarding schools or to live with their father.